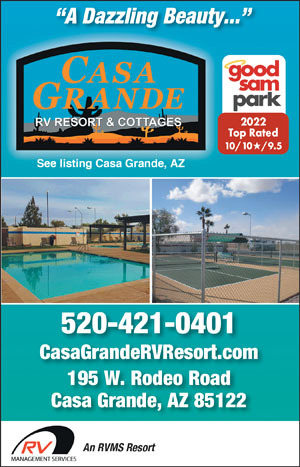 We found 394 Results for "AZ"
GREAT QUALITY AT AFFORDABLE PRICES! 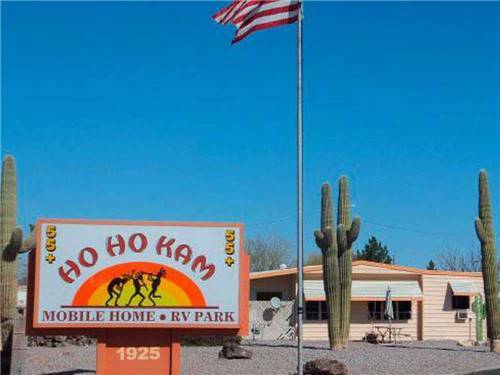 Friendliest park in the West! 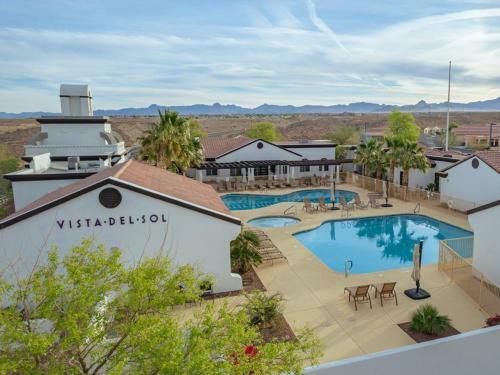 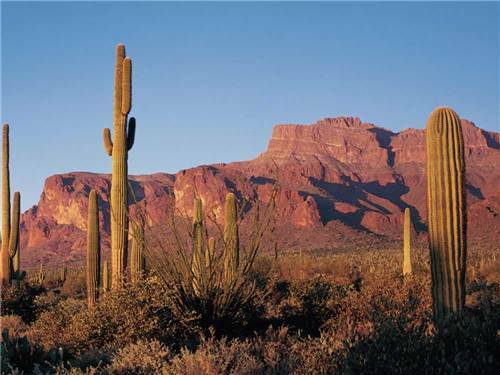 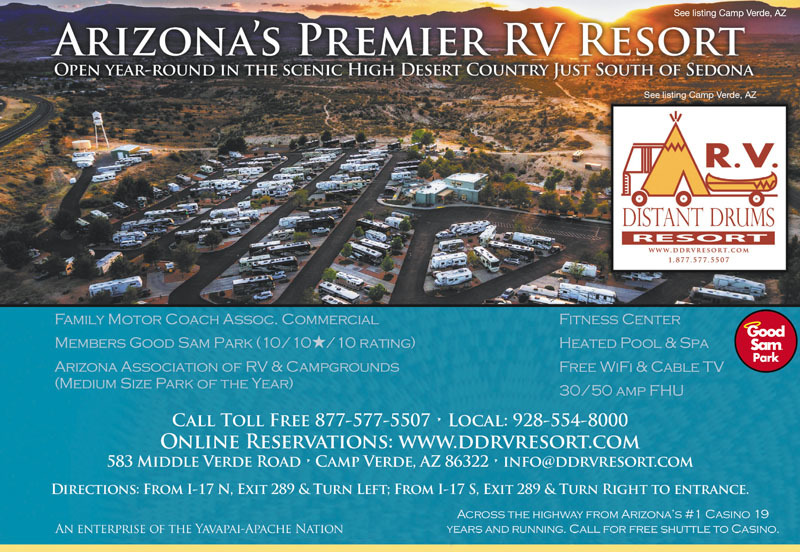 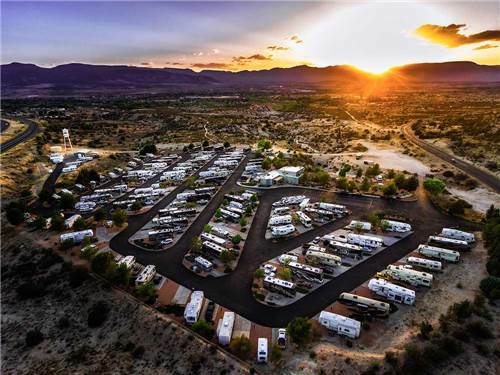 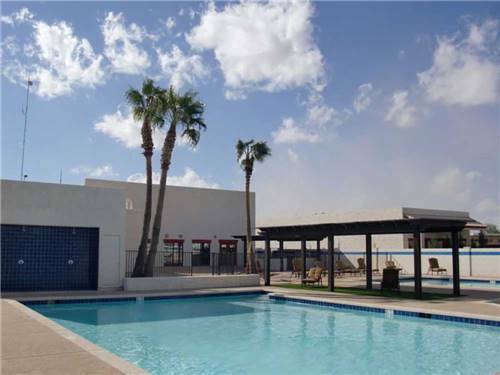 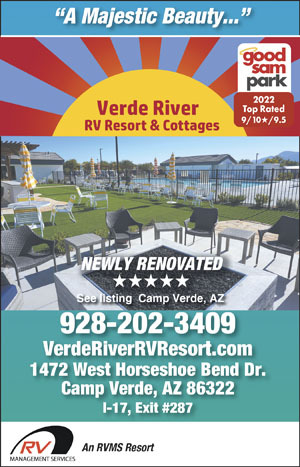 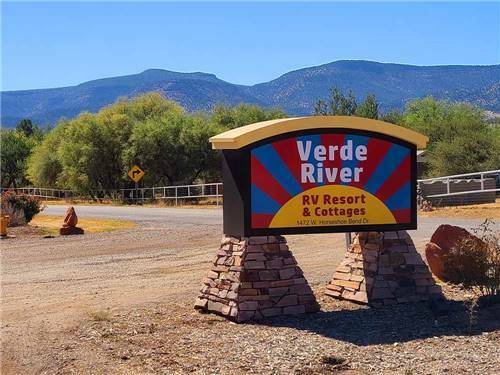 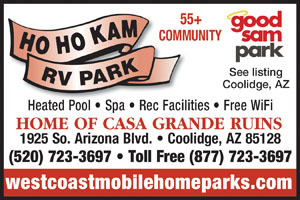 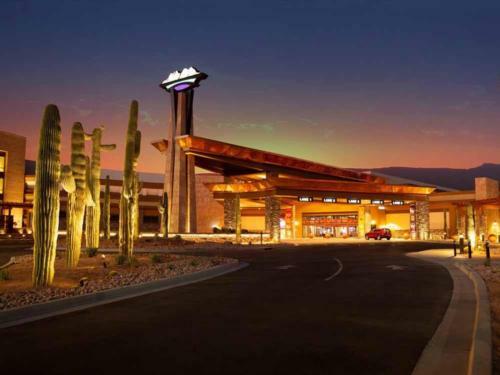 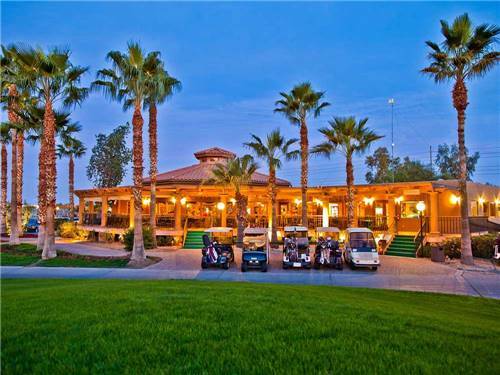 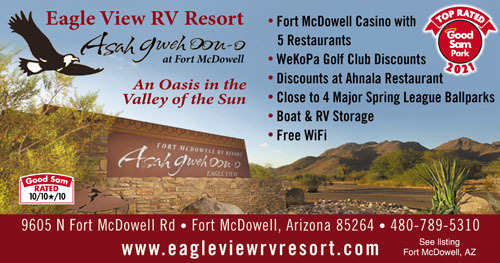 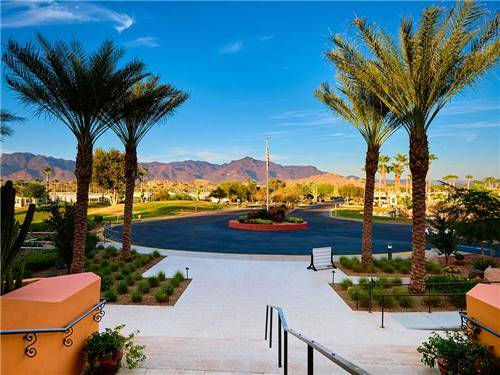 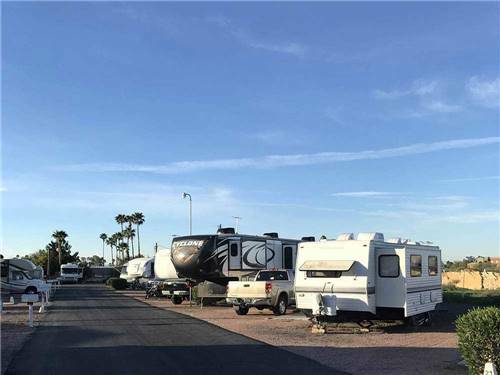 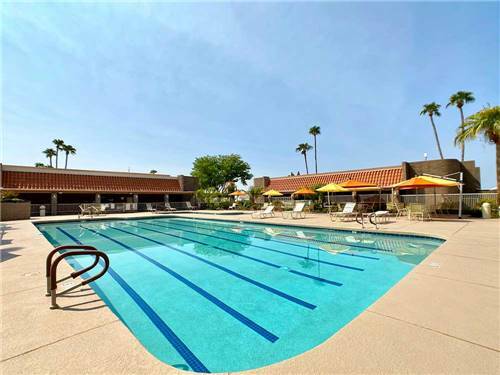 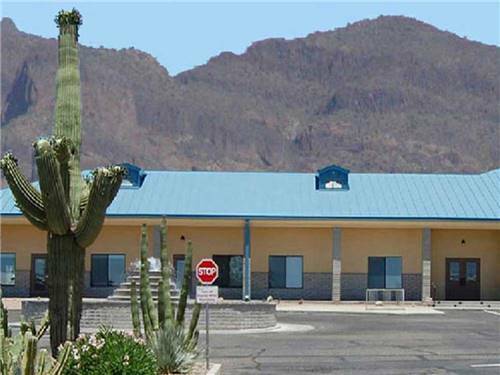 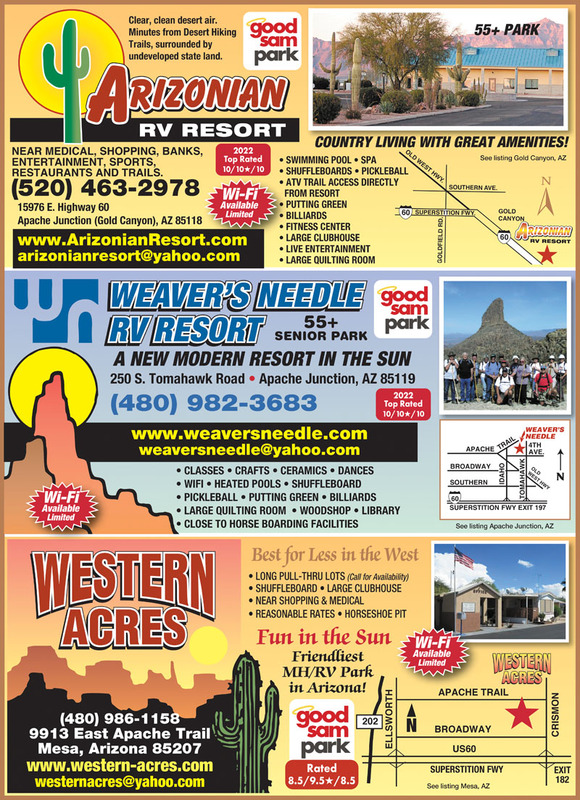 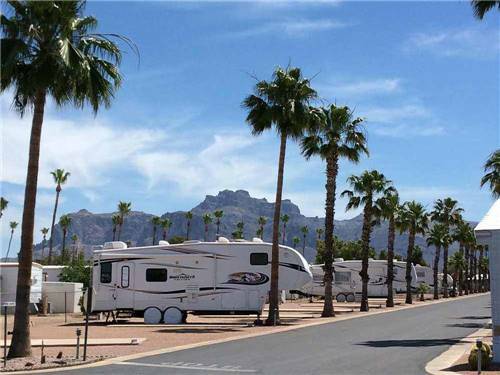 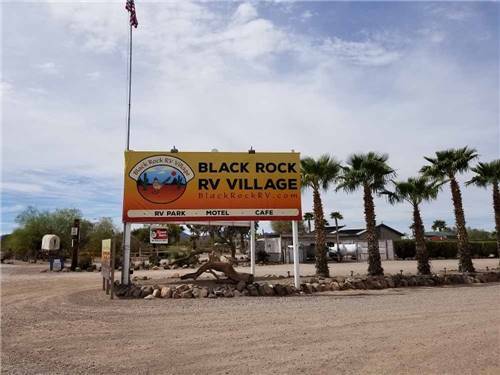 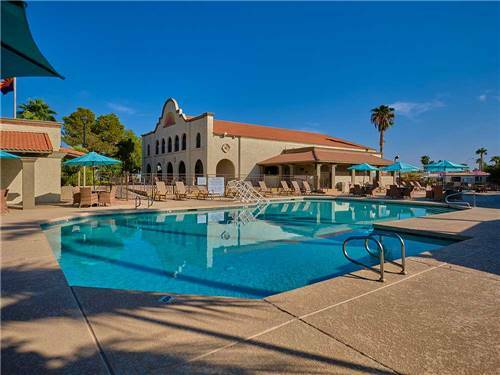 Convenient to shopping malls, hospitals & medical facilities, groceries & major freeways with easy access to the Phoenix area, lakes and Superstition recreational area. 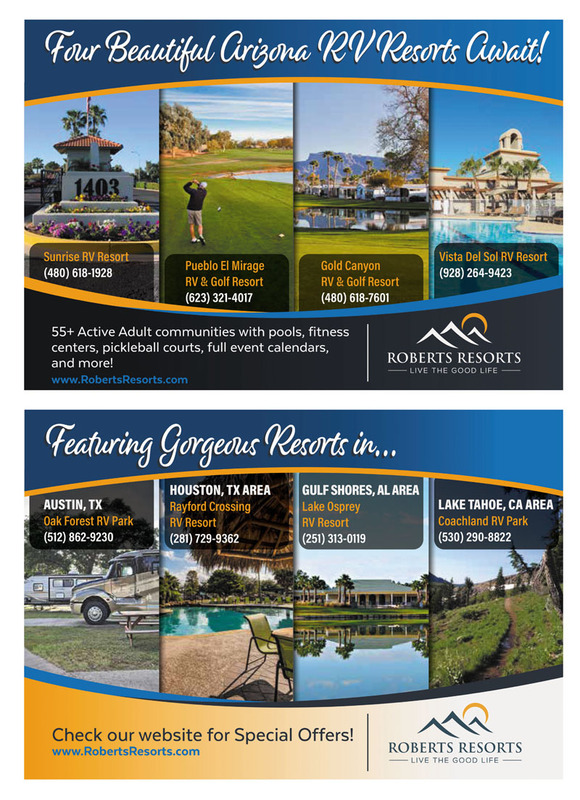 We hope you visit soon.